Does Nintendo want to please everyone? 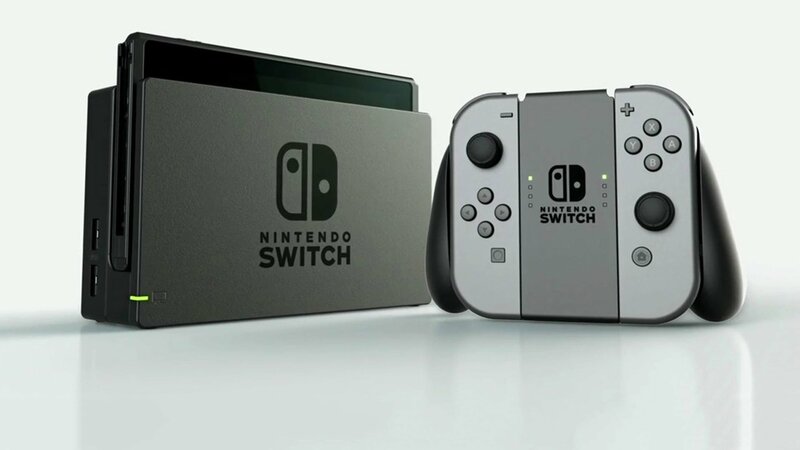 The "The Wall Street Journal", A newspaper with a daily circulation of around 2 million copies, published an article stating that Nintendo is planning to market well TWO new models of Nintendo Switch, both in the 2019. Very interesting are the features present in the two versions: the first should be designed for an audience of the most demanding gamers, with improved features, although not as powerful as those of For PS4 o Xbox One X, while the second should be a cheaper version, designed for "casual" players who use Nintendo Switch more as a spiritual successor to the Nintendo 3DS, thanks to its portability factor. For example, the cheaper model could remove features like the Rumble HD to cut the costs of the console, while for the "improved" one speaks of a screen closer to that of the current smartphones, ie brighter and with better contrast. Probably both new models of Nintendo Switch should be presented atE3 and released within a few months, in time for Christmas and for the release of titles like Sword & Shield Pokemon e Animal Crossing. We just have to wait and see if these voices will become reality.